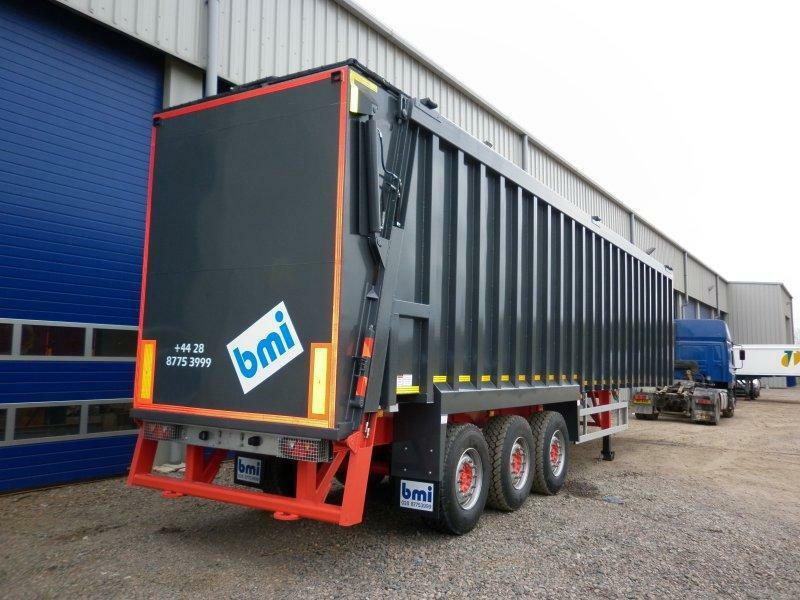 Following a period of research and design, the bmi group has unveiled their latest addition to the Standard Ejector fleet. 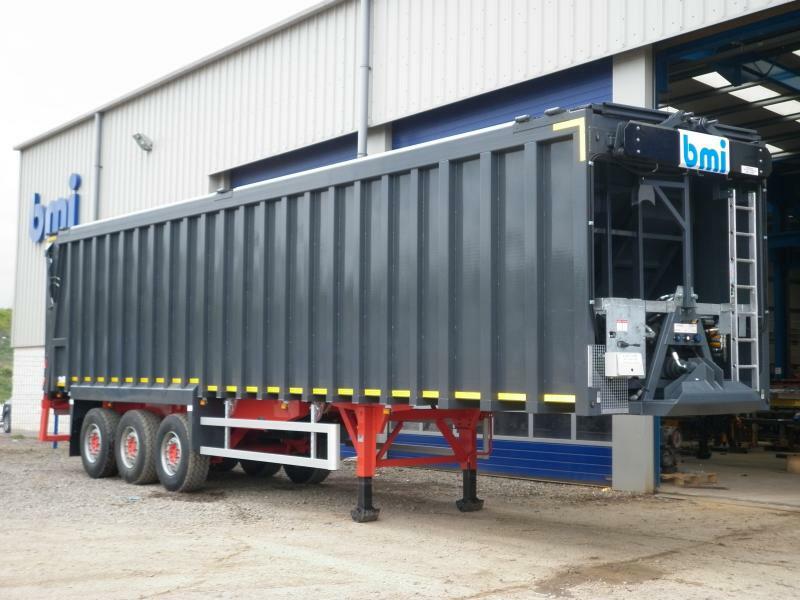 The first of these vehicles to come off the production line was manufactured for Clearway, one of the leading metal recycling operations in Ireland. Their needs were simple – construct a vehicle capable of handling all grades of metal to and from their various processing centers. Discussions are currently underway with a number of UK based metal recycling companies with a view to increasing production towards the summer months.